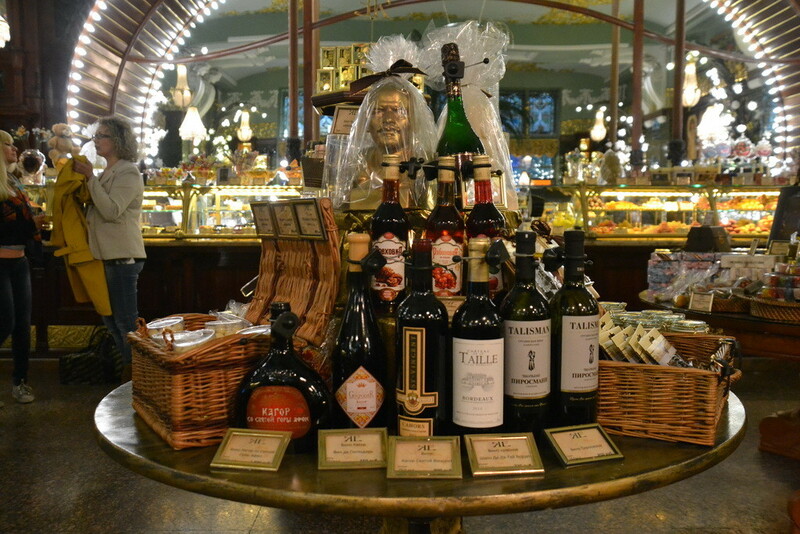 Below you’ll find a list of prices on extremely needed things for tourists in Saint Petersburg. Why we included a cup of cappuccino and even placed it on the top position? Well, it’s a nice start to a beautiful day in the city, especially when you’re sitting in a superb coffeeshop overlooking classicism buildings. So we think it’s also a good start for our list. 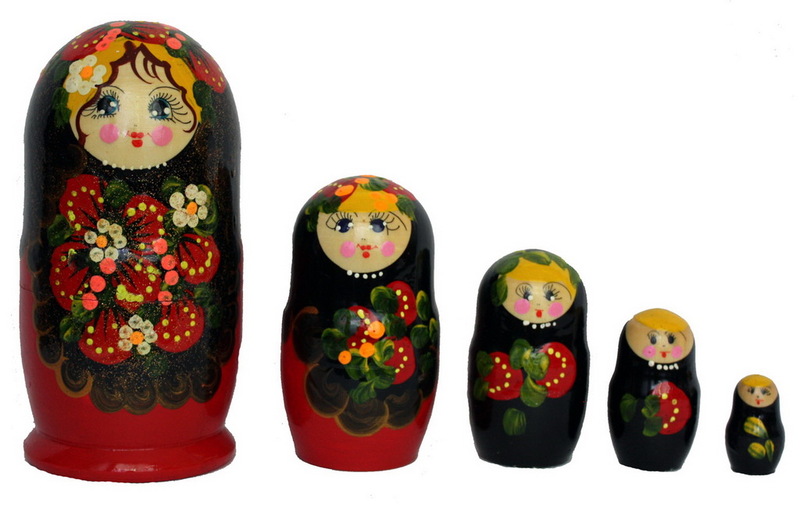 Take you cup and study how much things cost in St. Petersburg (in rubles) in 2019. Important note. For some points we have given approximate figures. An accurate figure depends on number of options and your status. For example, the Russian museum runs several buildings hosting different exhibitions, and you visit one of them or several, so the ticket price varies; and there is difference in charge for Russian residents (the Russians and the foreigners working or living here) and non-residents as well as it exists for children, students, pensioners, owners of ISIC cards and so on. Regarding the routes from St. Petersburg to other countries, the cost of travel strongly depends on departure date and operating company, let alone that within a promoting campaign you can go for as little as half the normal price. In some cases, when prices range is big enough we gave the most frequent variants. Cappuccino cup 80 — 250, most common 120 rub. Lunch at a fast food chain 250-300 rub. McDonald’s hamburger around 150 rub. Coca cola at a supermarket 0,6 L 60 rub. 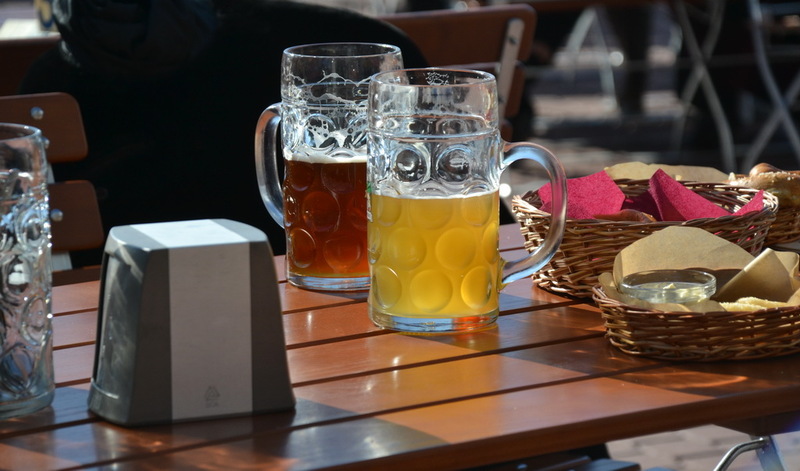 Beer at pub 0,5 L 200-250 rub. high season around 6000 rub. Room at a hostel 600-1000 rub. 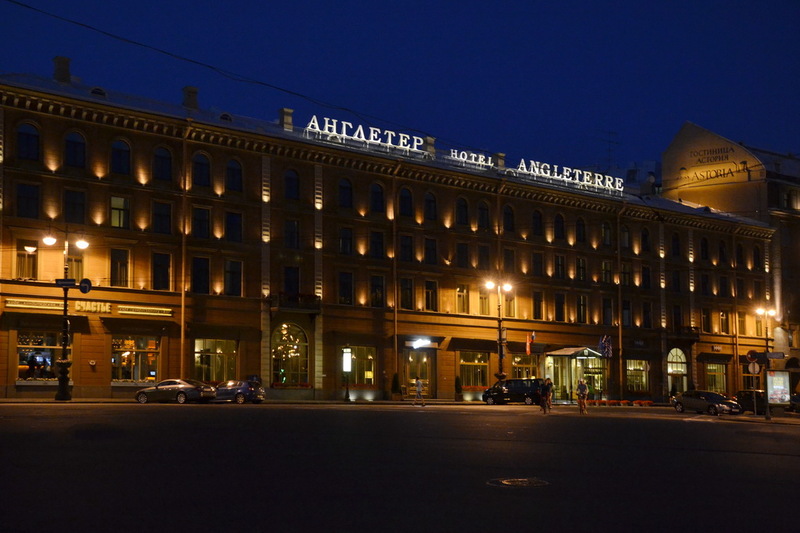 (more information on accommodation prices in St. Petersburg read in our post here. 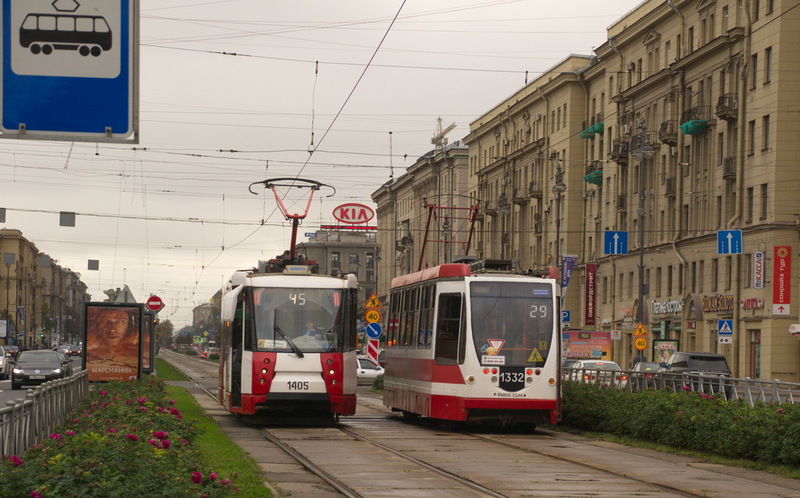 1 ride by tram, trolleybus, bus 40 rub. 1 ride by subway by token 45 rub. Taxi 26-30 per 1 km, minimal price is 150-200 rub. (more information on taxi fare in St. Petersburg read our post here). Fast suburban train to Vyborg 334 rub. Bus to Vyborg 250 rub. Bus to Novgorod 400 — 600 rub. Bus to Helsinki 1100 – 2000 rub. Bus to Tallinn 1200 — 1400 rub. Bus to Riga 2145 — 2300 rub. Bus to Vilnius 2800 — 3200 rub. Bus to Moscow 800 — 1200 rub. Sapsan train to Moscow 999 — 6500 rub. Plane to Moscow from 1500 rub. 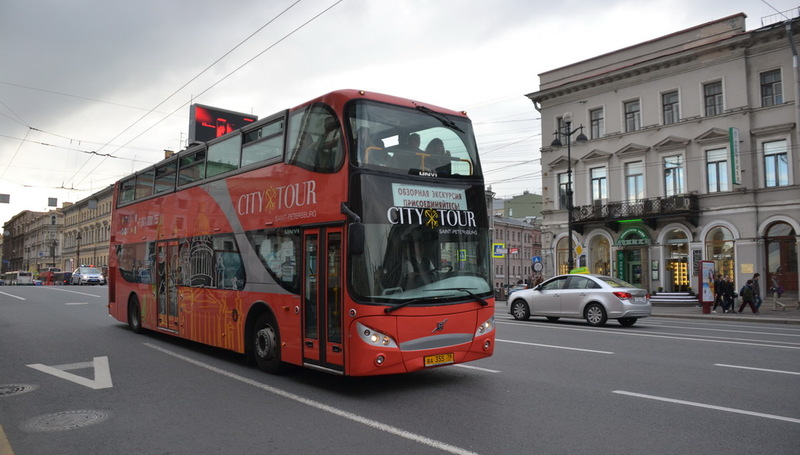 City Sightseeing Tour 900 or 1200 rub. Ticket to the Hermitage 700 rub. Ticket to the Russian museum about 500 (depends on many factors) rub. Ticket to the Church of the Savior on Spilled Blood 350 rub. Ticket to the St. Isaac’s Cathedral 350 rub. Ticket to the colonnade of the St. Isaac’s Cathedral 250 rub. 1 minute at a time cafe 3-4 rub. 1-hour boat excursion 800 rub. Ticket to the water park Piterland (1 adult), five hours\ all day 1500 \ 1700 rub. Cinema ticket 200 – 600 (mainly around 400) rub. (more information on prices for entertainments in St. Petersburg read our post here). Magnet for your fridge 100-150 rub. Souvenir Russian Army-styled hat 500 rub. More about souvenirs see here.